Jean comes from a musical heritage dating back several generations. His introduction to music began at a young age with piano and acoustic guitar. The gravitation to drums, bass and electric guitar came with the influence of rock music in his teenage years. He has dabbled in many forms of music including classical, blues and folk, to industrial, turntableism/hiphop and punk rock. 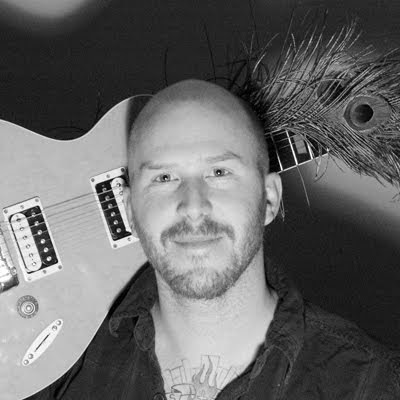 As an accomplished guitarist, Jean has performed with the blues band, Adele and the Krusers, and has collaborated in recording with other musicians. 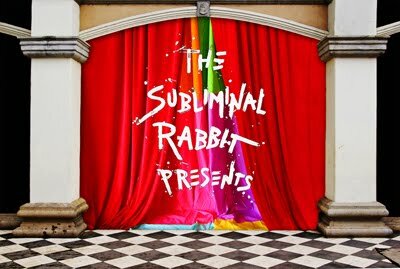 For this project, Jean will be creating music with Colin Menzies for the video "The Subliminal Rabbit Presents".